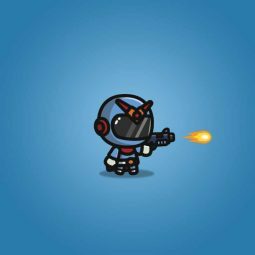 Great for hero in your next 2d side scrolling sci-fi games. 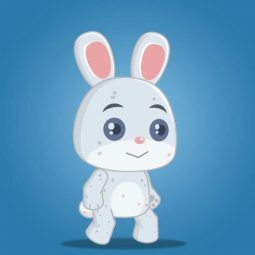 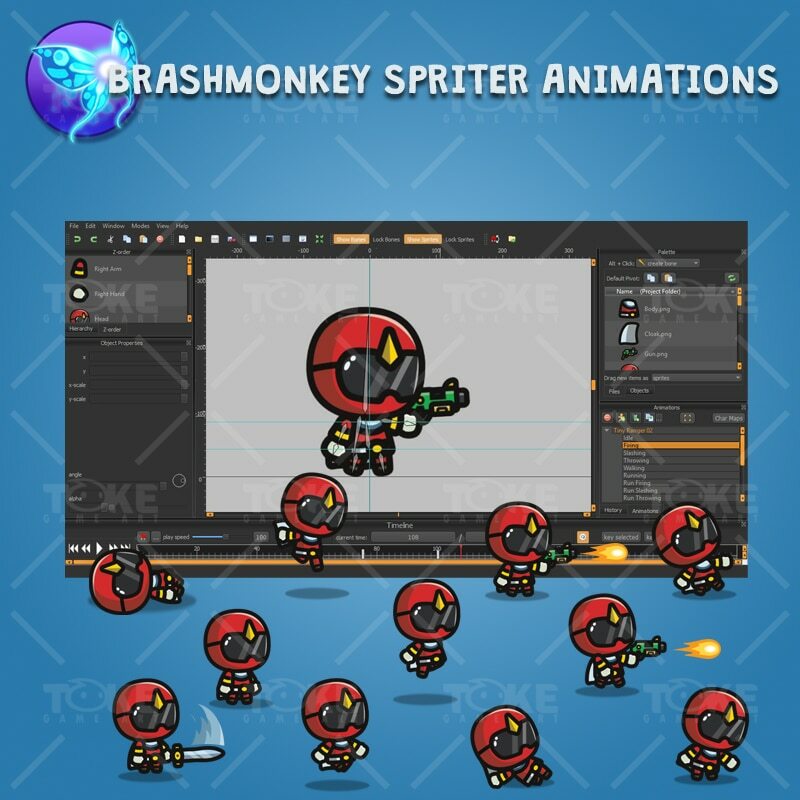 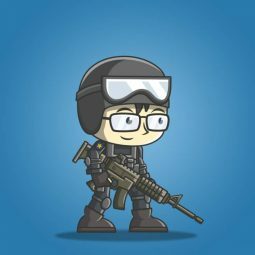 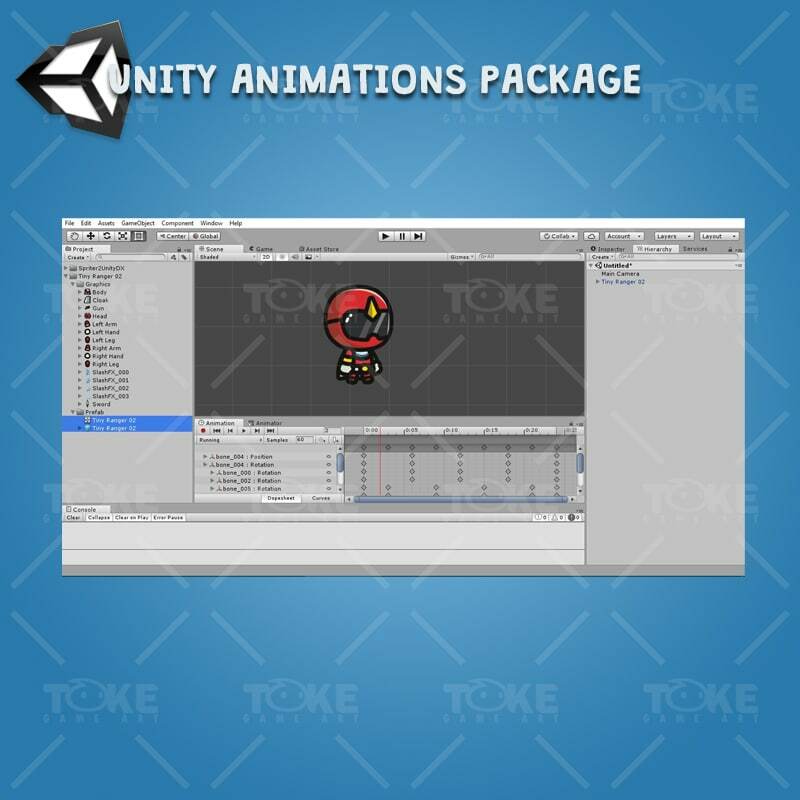 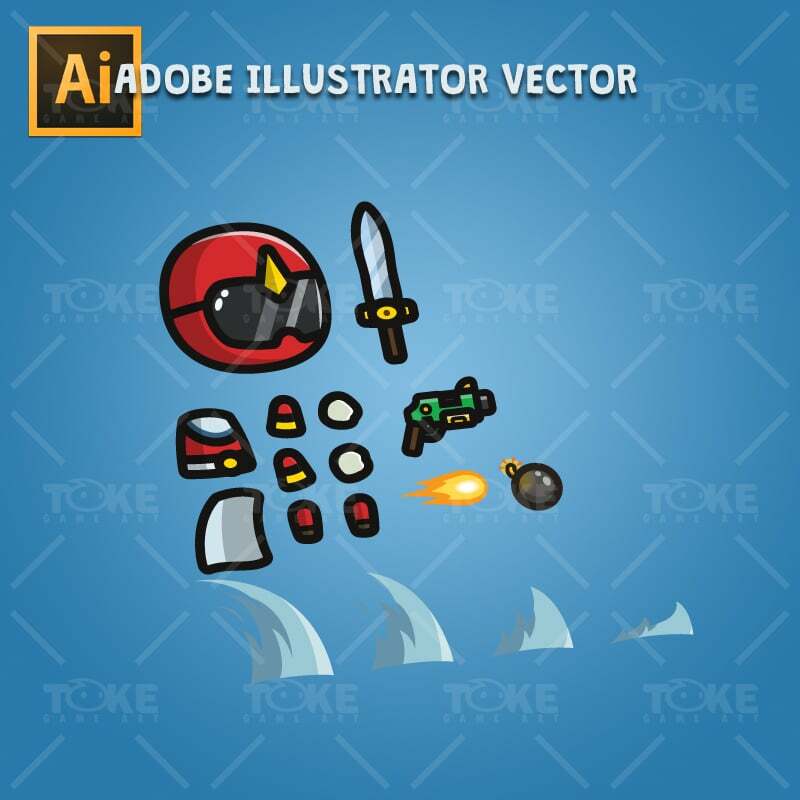 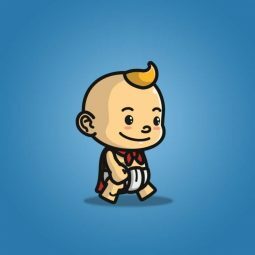 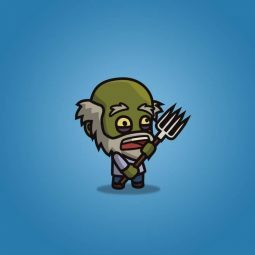 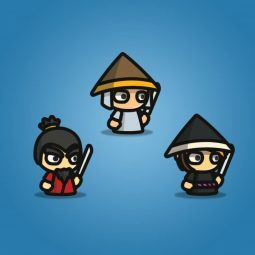 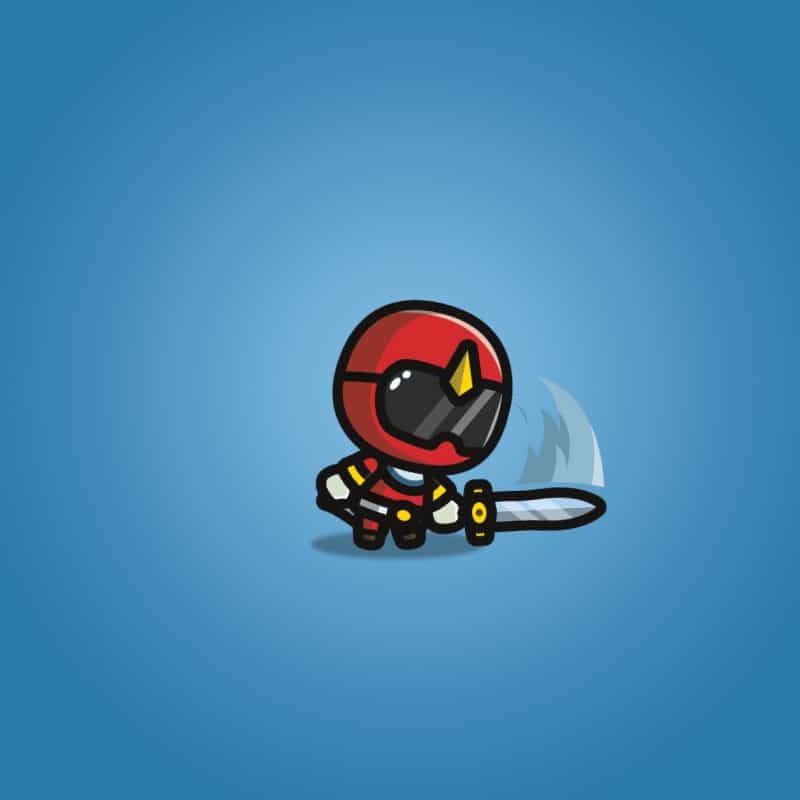 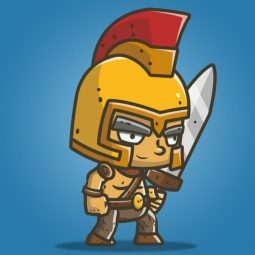 Tiny ranger 02 is a set of red masked cartoon superhero for your 2d side scrolling games. 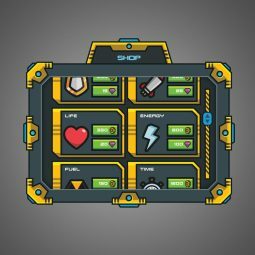 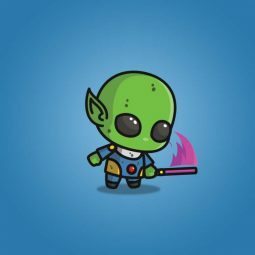 Great for hero in sci-fi themed games! 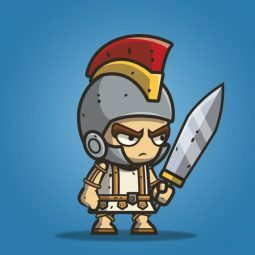 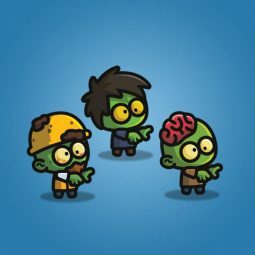 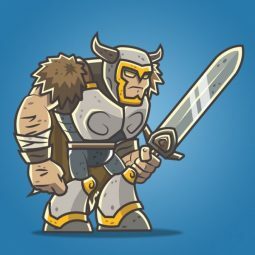 Great for enemy in your next 2d side scrolling spooky games.